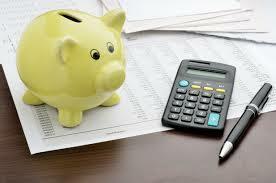 The aim of this article is to explain Corporate Event Budget. After deciding on the purpose of your event after which getting quotes from vendors is the simplest way to accurately create a budget for your corporate event. Once you get various quotes, you can mixture and match the services to discover the best price to get a professional event. You should judge some things like: Does your company need publicity, Do you need to boost morale in house, Do you want to educate potential customers on your offerings etc., before decide Corporate Event Budget. This article suggest some important steps: Decide on the reason for the event, Survey the venues in your area, Get quotes from professional corporate entertainers and Find potential caterers.